You May Need a New Form of ID to Fly in the U.S.
On January 22, 2018, travelers who live in certain states are going to need a new form of ID-other than a driver's license-in order to board a domestic flight. Some of these states include: Kentucky, Maine, Montana, Oklahoma, Pennsylvania, and South Carolina. 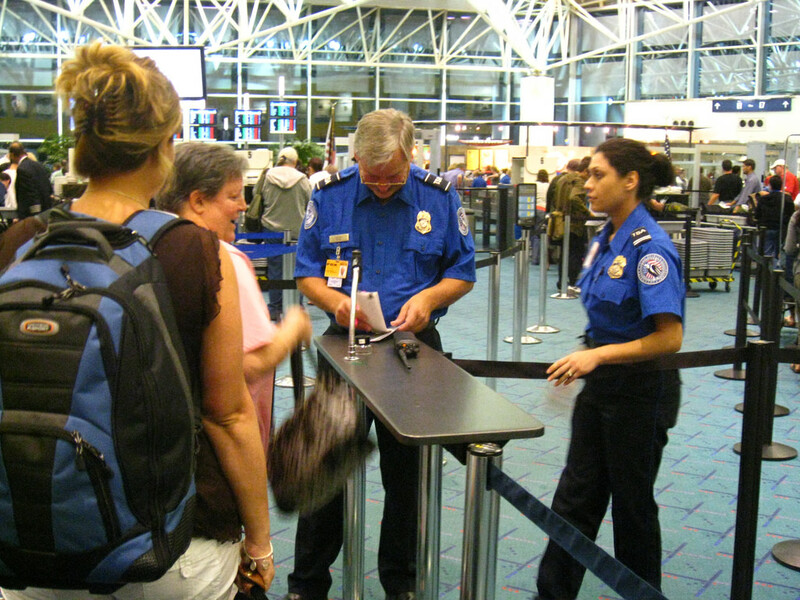 This comes in the final phase of implementing the REAL ID Act. States who do not meet the requirements of the REAL ID Act have been encouraged to alter state IDs to meet those requirements. Because of this act, the TSA cannot accept a driver's license from any states not meeting the REAL ID Act requirements. This act was created to help reduce fraudulent driver's licenses and identification cards within the U.S. In turn, it will help to increase security for travelers. The act has already been implemented in a few places in the U.S., including nuclear power plants and military bases. I really need a new form of ID to fly? For a full list, visit the TSA website here. Some states are already fully compliant with the REAL ID Act, while other states have been granted an extension for when their IDs must meet the requirements. This has been given to any states that have demonstrated taking steps towards issuing compliant IDs. Still, some states are noncompliant and do not have extensions, so residents will need an alternate form of ID to travel. So, if you're still not sure about where your state stands, the Department of Homeland Security recommends that you check their website to find your state's status. You can also check with your state's driver's license agency about obtaining a REAL ID compliant license. If you're traveling and are under the age of 18, you do not need an ID when you are traveling with a companion- as long as your companion's ID is in compliance with the REAL ID Act. Do I need a new form of ID to fly? Do I need to get a passport to fly domestically in the US? Do I need to get a passport to fly in the US? Do I need to get a passport to fly? © 2019 Aviation Oil Outlet All rights reserved.